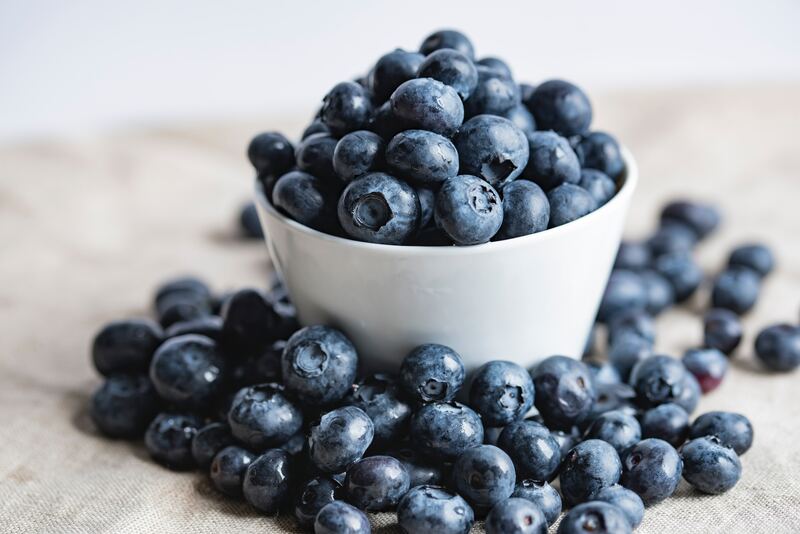 Smoothies are so popular these days, that people have enormously successful business on just that–a smoothie! Smoothies can range from being super simple to having everything in them except the kitchen sink. Now we are not suggesting that one of those tactics is better than the other, but there is at least something to be said about a solid foundation to start with. These are our 4 tips on making the best start to the perfect smoothie each and every time. Sorry (but not sorry) cheap blenders just don’t work. The motors burn out too fast and they just do a terrible job. 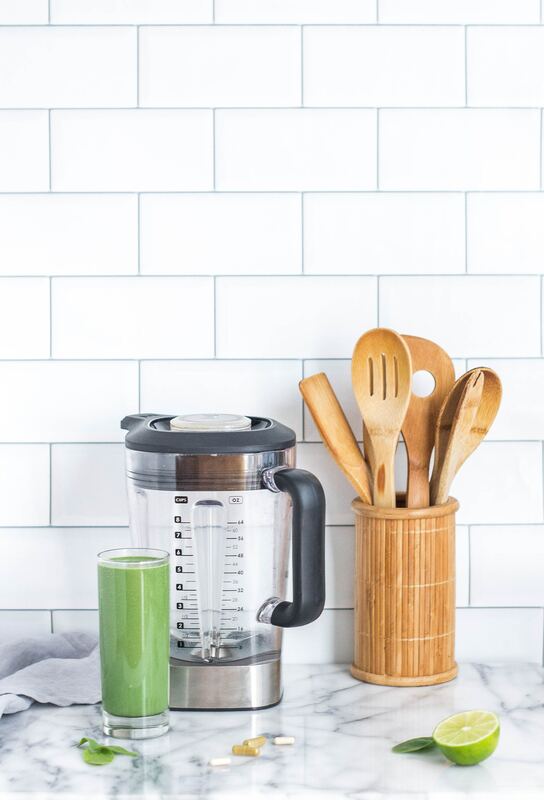 When it comes to banking on the simplicity of making a smoothie, you shouldn’t have to overcomplicate the process by your blender giving you issues each and every time. The king of all kings in the blender world definitely has to go to the Vitamix. The Vitamix with its power and versatility is one that can’t really be touched. Our second runner-up would have to go to some of the more powerful Ninjas blenders out there. Just do yourself a favor and spend some more money now to invest in a high powered yet durable blender so that it actually saves you money and frustration in the long run! We would like to think this is a no-brainer, but we are fully aware that a lot of people just go for what is cheap or what they can afford. When it comes to proteins though, they are certainly not all created equal. If you find money to be an issue, figure out ways you can budget to afford a high-quality protein because, in the end, you have your body to really take care of the rest of your life and maybe not something else you spend money on. 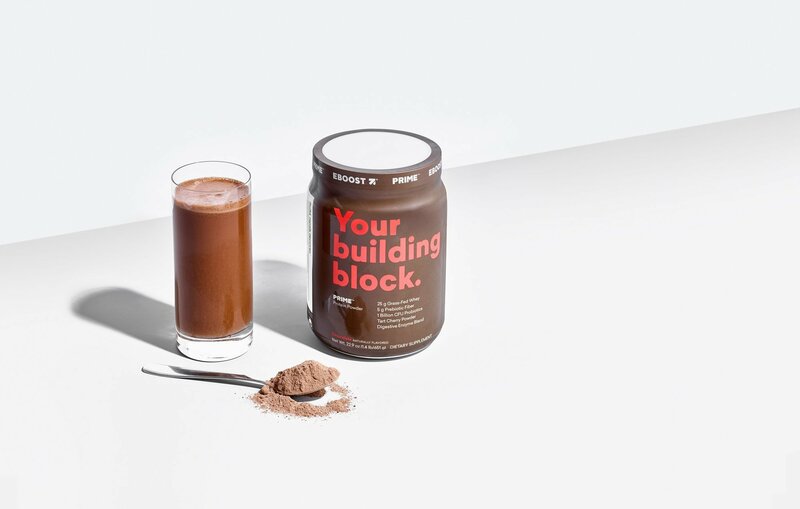 Sticking to proteins that are highly purified grass-fed whey protein strengthen and replenish the body, while probiotics and enzymes promote better digestion–we tend to favor a grass-fed whey protein called PRIME (and we think you know why). This ingredient is always the game changer for each and every smoothie. 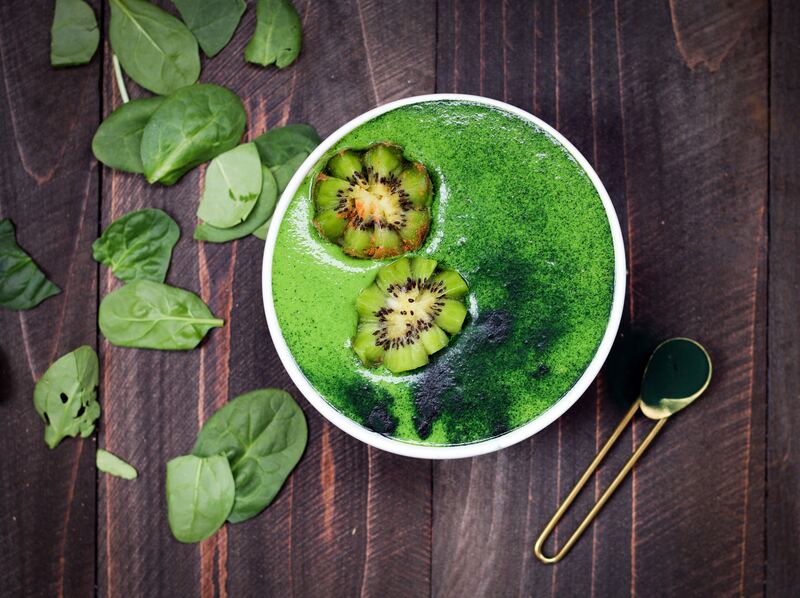 Picking frozen greens, like spinach or kale, over fresh just gives a smoothie that nice thick texture. Drinking or eating smoothies with a bit more substance and density to them really just feel that much more satisfying. Plus, it is a great way to sneak in some vegetables and never taste them. There are too many smoothie places and too many smoothie worshippers that just load their smoothies with too much sugar. Remember what we talked about yesterday with the idea that sugar is what makes people have some extra weight on them. It is true. Even when it comes to all natural sugar, like fruit you still need to watch how much you are consuming. Stick to one (two at the most) or fruit per smoothie. A lot goes a long way–really it does. What is your favorite smoothie recipe? Check out some of our favorite Keto smoothie here or a Cherry Vanilla one here for inspiration!